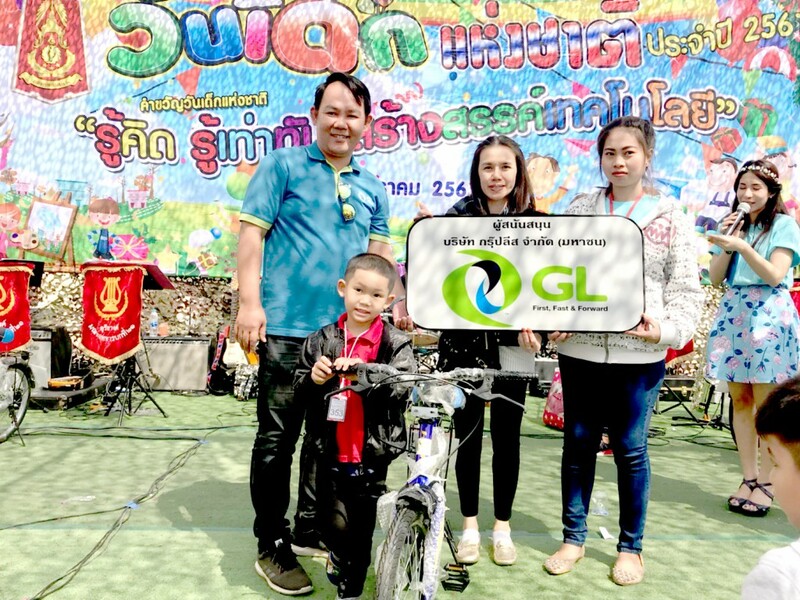 Group Lease Public Company Limited has donated furniture and office equipment to Suan Keaw Foundation in Nonthaburi province on 5th May 2018. Donations includes furniture such as office chairs, desks, cabinets, sofa and television set. Group Lease will continue to support and provide such donations to charity in coming days. 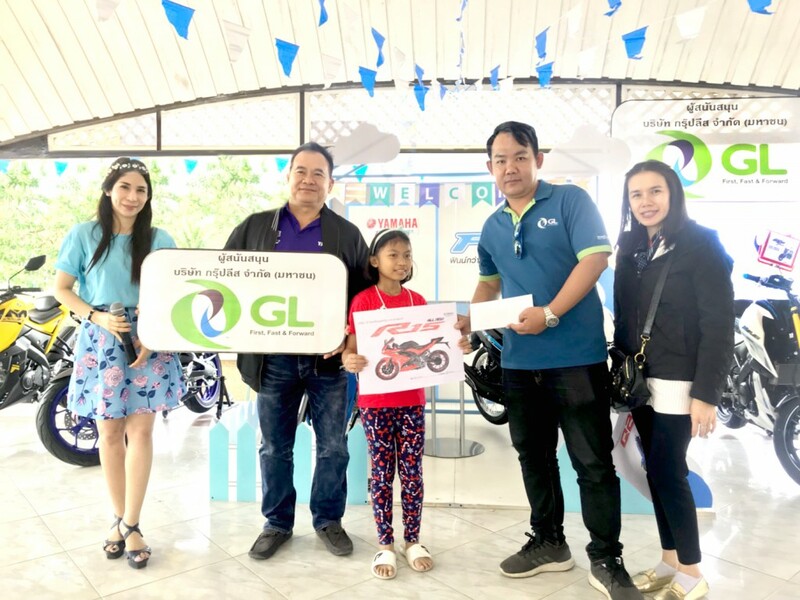 On January 13, 2018 Group Lease Public Co., Ltd. and its subsidiaries together with Fahmai Center Group Co., Ltd. celebrated National Children’s Day with wide range of fun and educational activities at Nakornratchasima province Thailand. 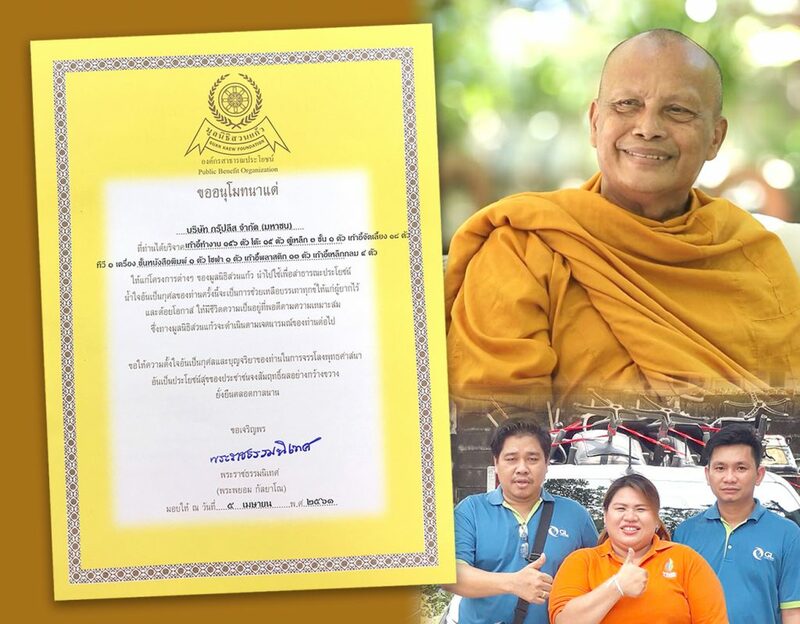 GL employees and customers to work together for our beloved king.